We always do our best to run an extremely frugal campaign, your generous donation helps us tremendously! You can also donate by using your time to help Vicki campaign, or hold an event. Whatever works for you, we appreciate all your efforts in support of Vicki and your communities! 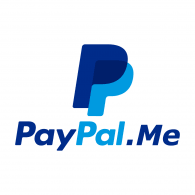 To Use PayPal click here.